When it comes to re-obtaining that youthful glow, oxygen facials, treatments and products are all great ways to show your skin some extra love as well as a touch of instant gratification. Rejuvenation: The oxygen diminishes the appearance of fine lines and wrinkles while enhancing overall hydration. Opulence: The application of the oxygen helps even skin tone and make your face look brighter and more luminous. Clarity: Oxygen literally adjusts the climate of your skin, calming acne while restoring moisture balance and defending against future breakouts. While the results of oxygen facials only last a few days, there are benefits to investing in one or several treatments. If you’re planning ahead for a wedding, class reunion or other significant event, you can be assured you will look your best on a particular day. If you buy a series of facials, you will see cumulative results over the course of your series. One of our best-selling offerings is the The Jetsetter’s Oxygen Facial (http://www.liftmd.com/procedures-services/facials-peels), which is especially beneficial for those who travel frequently or have a lifestyle that involves extensive outdoor sports activity. This 50-minute treatment starts with a deep cleansing, exfoliation and light extraction followed by a cocktail of medical grade oxygen, poly-minerals, vitamins, Hyaluronic acid and peptides, which then stimulate the collagen production and to hydrate and nourish the skin. Unlike facials at traditional spas focused on pampering, this approach is more no-nonsense and results-oriented. Nevertheless, your skin will feel quite pampered for a number of reasons. The key ingredients are the oxygen and hyaluronic acid, a molecule that is found naturally in skin, which attracts and binds moisture, helping skin look firmer and more hydrated. The device we use to administer the Jetsetter’s Oxygen Facial as well as our oxygen add-ons looks much like a makeup-artist’s airbrush gun. Not only does it have a lovely cooling sensation, but it also emits a continuous flow of 90 to 95 percent pure oxygen under hyperbaric pressure (compared to the 18 to 21 percent naturally in our environment). This is said to enhance the absorption of the serums so you theoretically get more benefit from the ingredients. 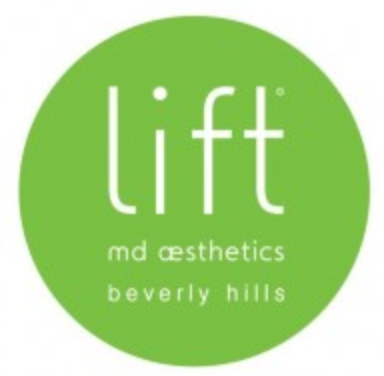 The process takes about 50 minutes, and to extend the results, we also offer products from our oxygenating skin care line that can be used at home and on the go (http://www.liftmd.com/skincare). 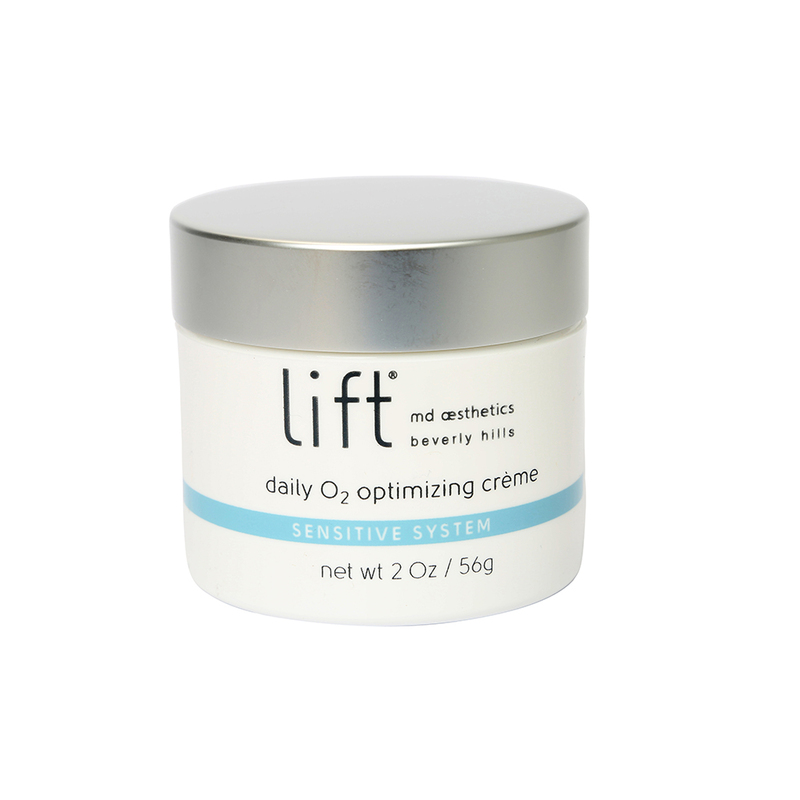 These include Daily O2 Optimizing Crème, a silky, hydrating and firming moisturizer with Revitalin BT™, an oxygen accelerator that heightens cell respiration, promoting healthy, glowing skin; Overnight Oxy Complex, alpha-hydroxy and beta-hydroxy acid preparation is formulated with Revitalin BT™ and herbal extracts. Although fillers and surgeries will have longer-lasting results, the benefit of investing in an oxygen facial or series with our office (or any other) is to test us out and see how we do things on a general basis. Also, if you’re not sure if you are ready for fillers, or simply want to perk up already healthy skin, the Oxygen facial is an excellent option. You could truly say the oxygen facial truly is a breath of fresh air. It will be written all over your face!